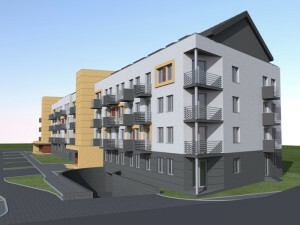 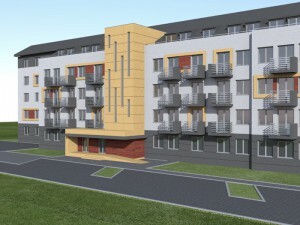 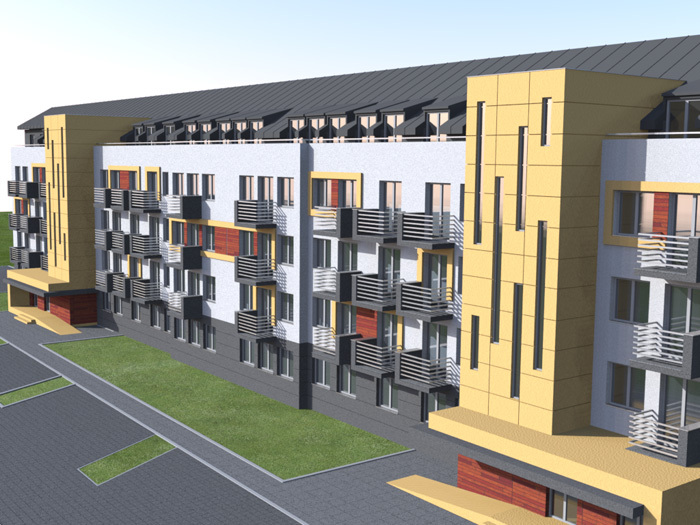 Kozioł Invest Group plans to construct a multi-family building located in Nowa Huta, near Gustawa Morcinka street. The area of the property is surrounded on one side with garden plots and on the other side with green areas and a neighbourhood of residential blocks. The building will have four floors above ground and one underground floor, which will form the underground garage with technical rooms. The amount of garage space is 51. 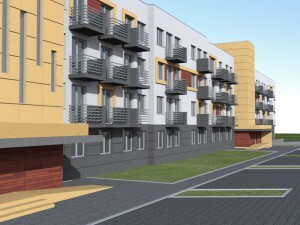 Scheduled quantity of apartments is 127 with living areas from 27 – 63 m2. 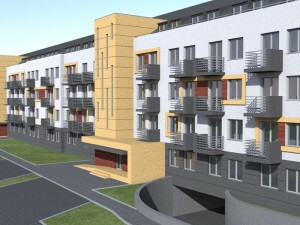 On the top floor beautiful apartments with large terraces from 10-20 m2. 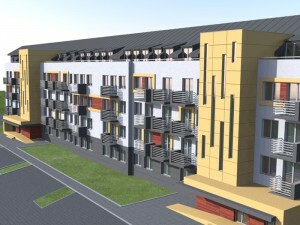 In the surrounding there is a lagoon, primary school and church.